Bhote Kosi is known as the River from Tibet and you can start a trip after a peak over the border into Tibet. You can run a day trip or two-day expedition with parts of the river for twice. 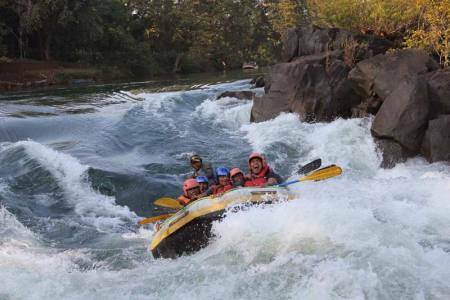 It's a great beginner river for rafters and fun for kayakers at all levels. 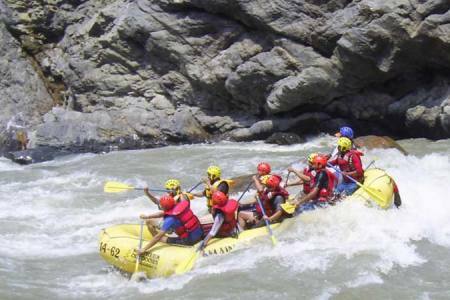 Bhote Koshi is the beautiful for adventure trip with very steep and basically non-stop mountain river with only 3 hrs drive from Kathmandu. 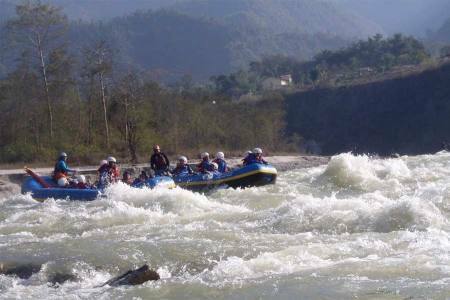 Bhote Kosi is probably the most exciting short rafting trip in Nepal and the best white water adventure in the world that has been variously described. 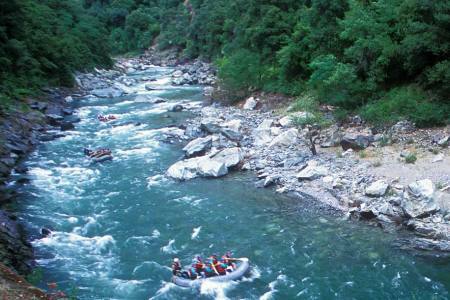 The rapids here are a solid class IV-V at high flow, and a more classic III at lower levels. 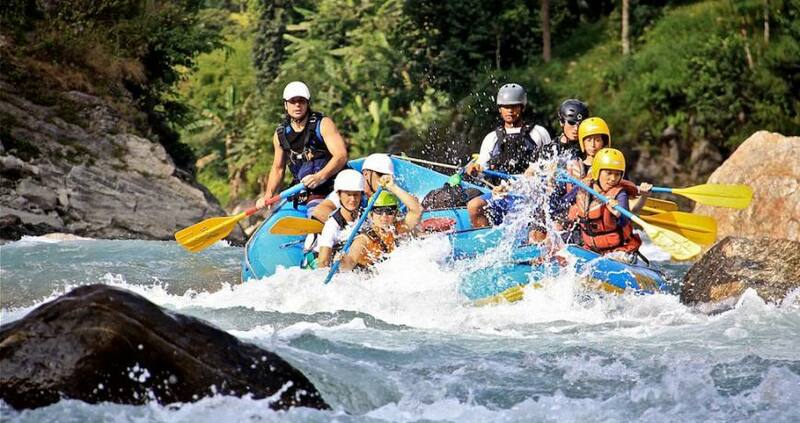 This true adventure can be rafted between October-December and February-April. 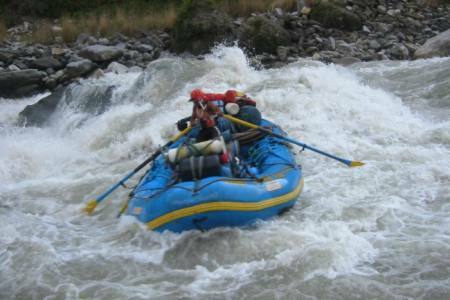 Day 01: Drive from Kathmandu to Lamosangu, which is Bhote Koshi River rafting point. Overnight at camp. Day 02: Early breakfast and jump into the water after packing all gears and rafting to Dolalghat. Lunch, visitig around there and drive to Kathmandu. Day 01Drive from Kathmandu to Lamosangu, which is Bhote Koshi River rafting point. Overnight at camp. Day 02 Early breakfast and jump into the water after packing all gears and rafting to Dolalghat. Lunch, visitig around there and drive to Kathmandu.